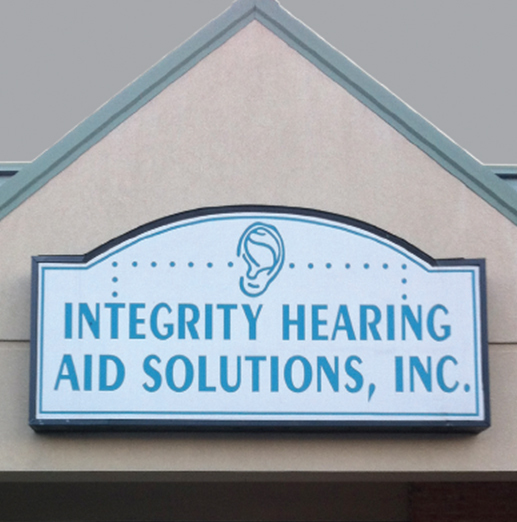 A hearing aid fitting is one of the most unique appointments that you will ever have on your quest for better hearing. 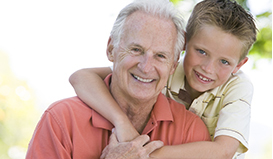 The appointment that you make with your hearing care provider is a little different from any other appointment you’ll have, because in this appointment you will be able to get your hearing aids and walk out of the door with your hearing massively improved. 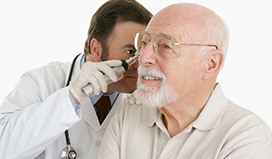 You will already have gone through some tests with audiogram results that you will have discussed with your hearing care provider and there are some steps that you must take to prepare yourself before you attend this momentous appointment. Below, you’ll find some important ways that you can prepare for the appointment that can change your life. 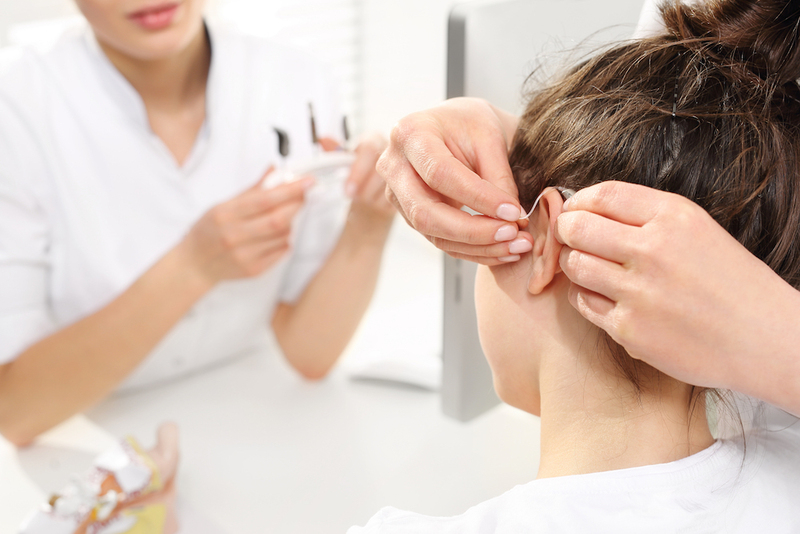 You won’t be able to have your hearing aids fitted without meeting your hearing care provider and having your hearing tested. 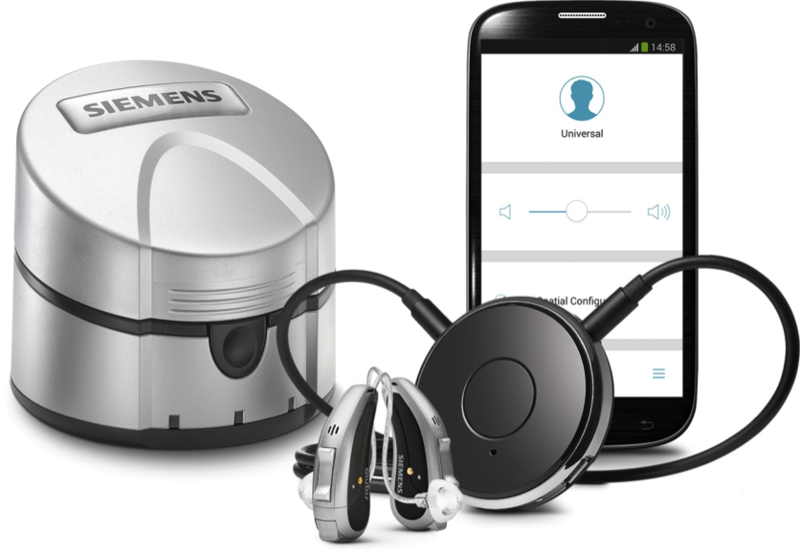 Hearing aids cannot be made without knowing which kind of hearing aids you will need. 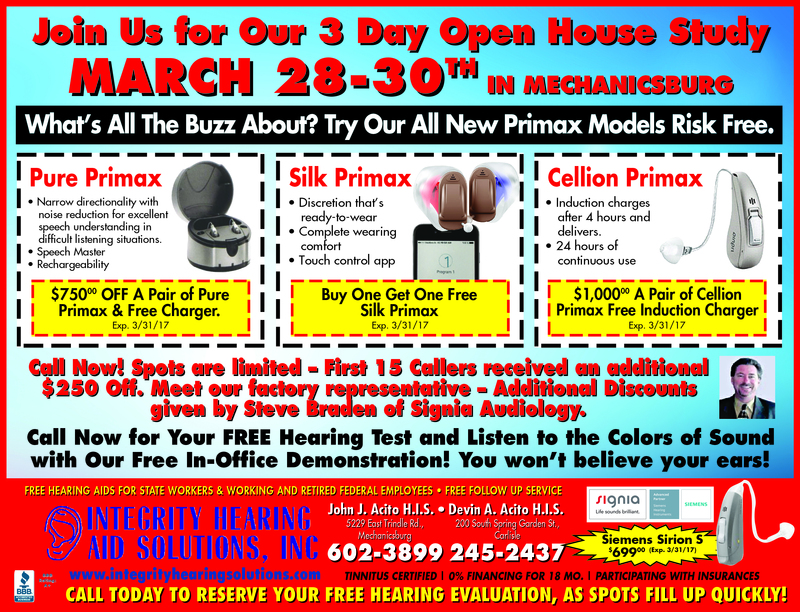 Your ears need to get measured, hearing tested and devices discussed. 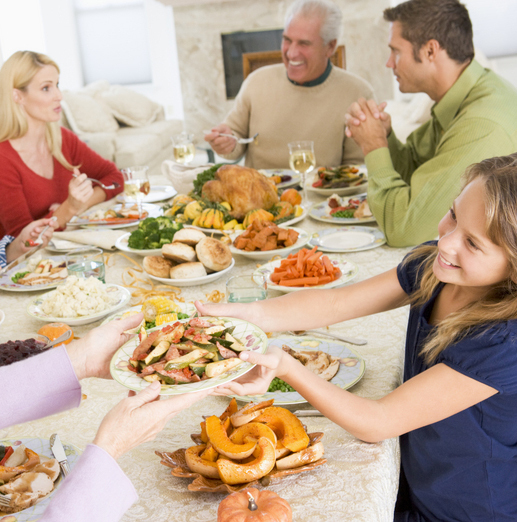 Meeting with your hearing care provider beforehand to take care of these things makes for a much more straightforward appointment. 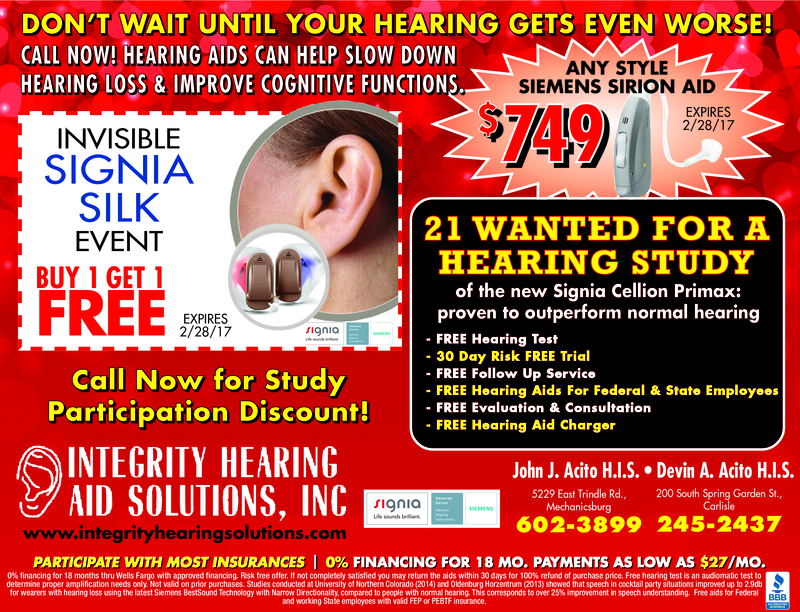 Your hearing care provider is going to go over everything with you in huge detail, but that doesn’t mean that you can’t do some research of your own before you get there. 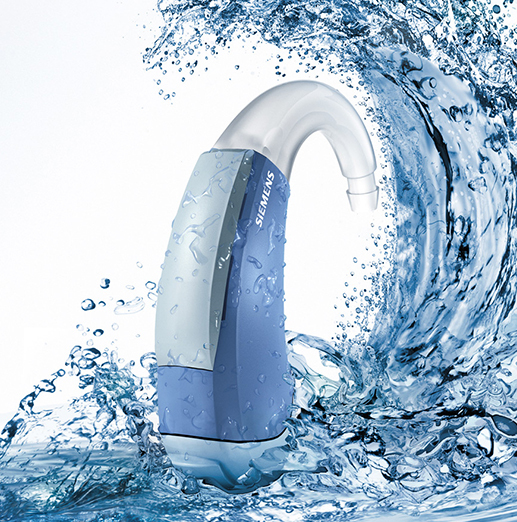 You should look at the different technologies and sizes of hearing aids on the market so that you can get a feel of what could be right for you. 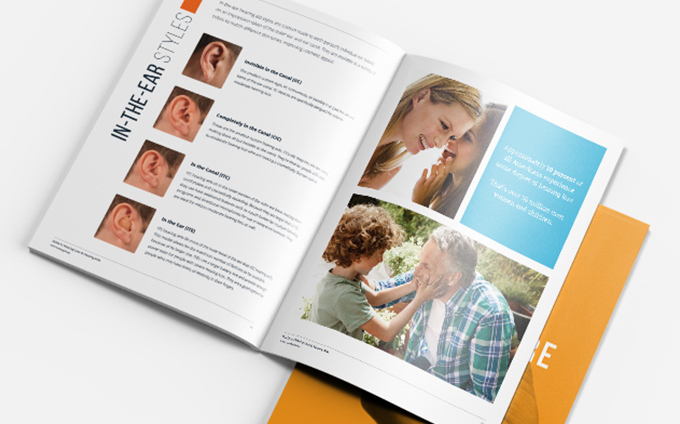 You can discuss your preferences at your appointments before the fitting and give your hearing care provider the right idea. While you’re researching the types of hearing aids out there, you should think about looking up how to care for your new hearing aids. Sure, your hearing aid fitting appointment will cover this, but doing your own research can make a huge difference in the way that you care for them. 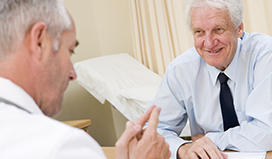 It can be easy to forget any questions you might have during your actual appointment. Remember to jot down any questions prior to ensure you get the chance to have your concerns addressed. Always take a notebook to hearing appointments, because there is so much information that you’ll want to make notes along the way. A hearing aid fitting appointment is pretty much the most important appointment that you can have, as it’s your road to a new lease of life.